The Wagon R Stingray is another version of the Wagon R. It has been scooped up, as it gets new headlights, which are projector-like. The rear does get crystal clear tail lamps. The biggest USP in the new Wagon R body shell is its space. 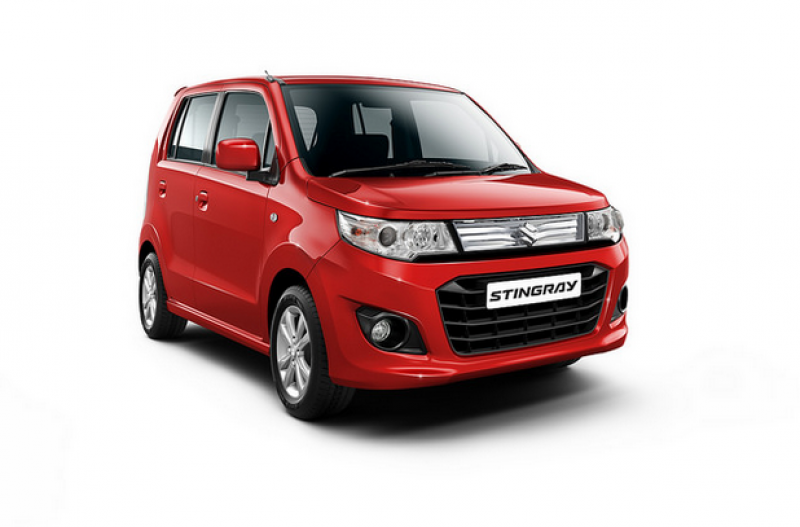 The Wagon R Stingray has mostly different exterior styling with the new reflector grill and different set of alloys. The Wagon R has acres of space, while even the interiors look a lot funkier than the regular Wagon R. The Wagon R retains most of the same design like the Wagon R. There is not much of a difference except for a new music system design. The first and the second rows, both have sufficient space. The old generation Wagon R didn’t have much room for the second row, especially the knee room was tight. There is ample of headroom and legroom in this current generation in both the rows, and even the boot size is good one. The thigh support on the seats is also much better than before. The 1.0 litre K-Series engine is a tried and tested mill. It is a happy to revv three pot engine and it is peppier than the older four cylinder 1.1 litre that it replaced. This engine is highly refined with low levels of NVH (noise, vibration and harshness). The power delivery of this mill is linear and there is sufficient power, not just to potter around in city in a higher gear, but also to make those quick overtaking moves. There is no difference in the engine on the Wagon R and the Wagon R Stingray. The five-speed manual transmission on the Wagon R is a cable shift and as per the ARAI cycle, the Wagon R returns a fuel economy of 20.51 km per l.
This car has been fitted with extra features which were not there in the WagonR. Lucrative pricing as it is cheaper than other competitor cars. And easy and mobile vehicle for daily city use with a decent mileage. Light and responsive controls. Improved legroom and good height. Wobbles at high speed as it is mainly built for in the city use. Design is nothing new or futuristic in comparison to the WagonR except xenon lights and front bumper. Technical features are missing for the gadget friendly. 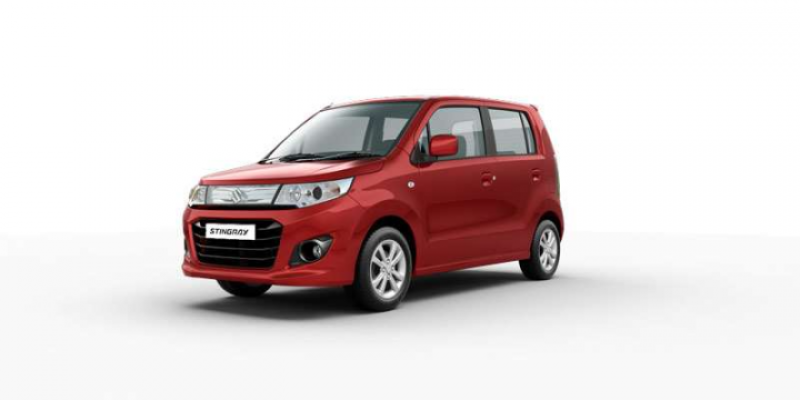 The car attracts customers because of its price and improved exterior as compared to the WagonR. 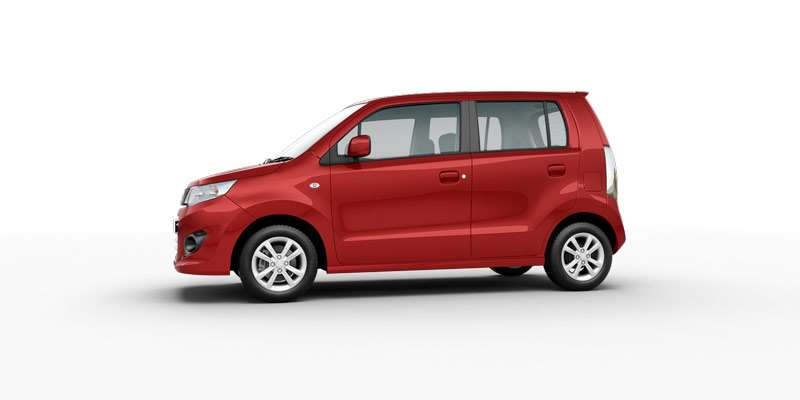 If you are on the lookout for a city car, then the new WagonR is definitely worth it. The height is apt for good vision and it is comfortable as there is improved legroom. The controls are responsive making it easy to drive. Fuel efficiency is another key takeaway. Nonetheless, there is lack of boot space and safety features. For those who are not much into extra features, safety features and are purely looking at this car from an economical point of view then it is worth every penny.